Why Should I Valet My Car? Contact us for a free quote for valeting. We can help you choose which valet is the best valeting service for you and we can create custom valeting programs for you too. Interior and exterior detailing. Experts in vehicle detailing. Thorough car, van and commercial vehicle cleaning, restoration & polishing to restore your pristine paintwork. Choose the valeting and waxing service to suit. We offer three main professional valeting programs though each of these can be tailored to your needs. Welcome to Kens Cars - expert car valeting for your cars, vans and commercial vehicles. We can help you choose which valet is the best valeting service for you and we can create custom valeting programs for you too. My Name is Ken Grainger and I set up Ken's Cars Limited in 2000. I have over 30 years experience in car valeting and I am passionate about every valet that I do. Since we started in 2000, we have worked extremely hard to gain a wealth of loyal customers throughout Wiltshire including Melksham, Trowbridge, Corsham, Chippenham and beyond. 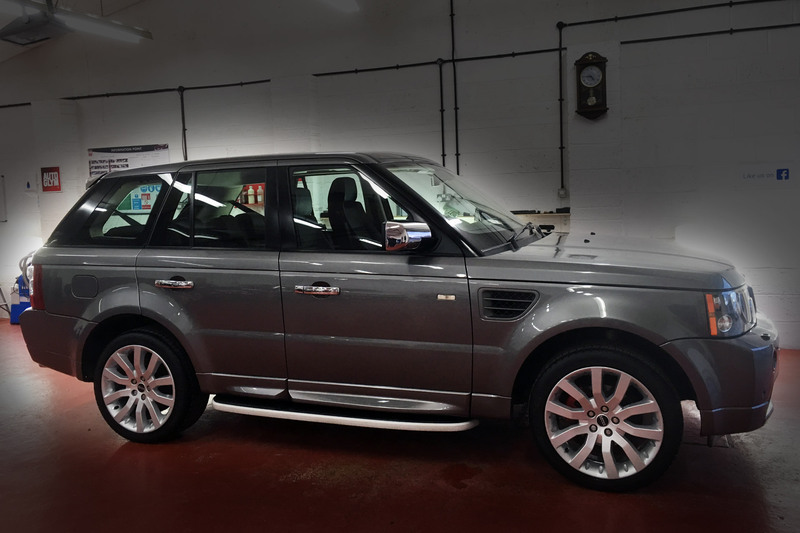 At our premises in Melksham we are set up to clean and polish any vehicle you may have whether you are a private customer, a corporate organisation or a motor Trader, we treat all our customers to the same high standard. How does professional car valeting save you money? "The best car valeter in Wiltshire!" "Would highly recommend Kens Cars professional valeting for commercial vans". "Our car comes back gleaming from top to bottom, inside and out!" Why choose Kens Cars for your vehicle valeting?